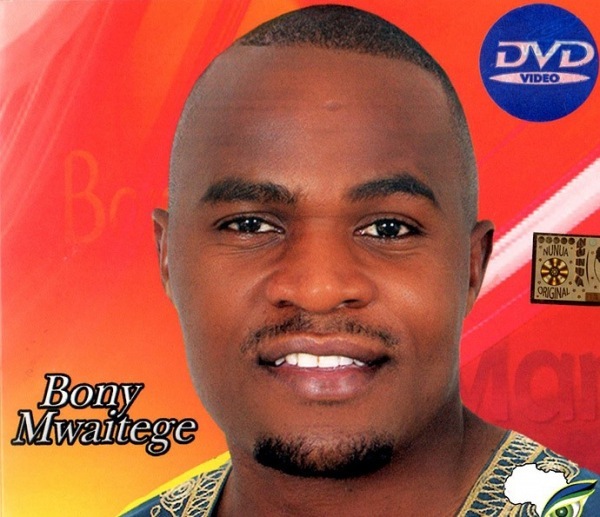 Home BIOGRAPHY HISTORY PHOTOS Bony Mwaitege Biography, Life History, Wedding, Family and Photos. Bony Mwaitege Biography, Life History, Wedding, Family and Photos. 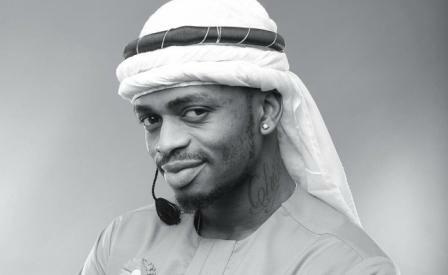 He started doing music as part of a band for Ephraim Mwarisasu. 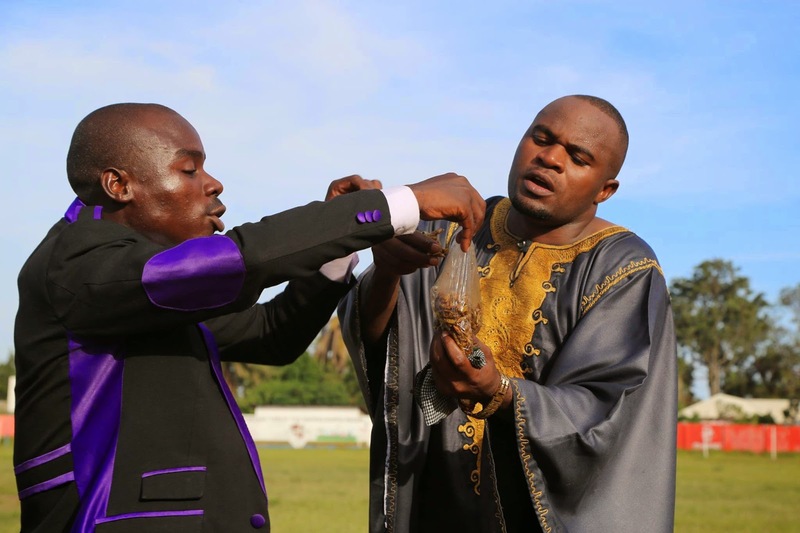 He was an active dancer in Ephraims music videos and a back-up vocalist too. Bonny decided he wanted to pursue his own music career, and consulted with Ephraim who encouraged him to do so.